Brian’s Little Electric can provide a variety of quality services for Residential and Commercial customers. Electricity is nothing to play with, even with something as simple as putting in a new fixture or replacing an outlet. Our electricians are up-to-date on local building codes and are well familiar with domestic wiring, alarm and smart-home systems. 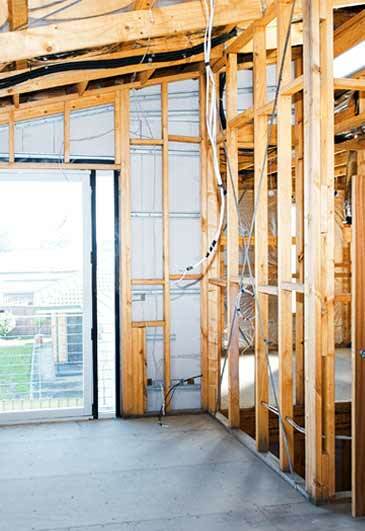 Whether you’re doing renovations, working with your electrical panel, replacing old or faulty wiring or wanting new outlets installed, give us a shout, we’re happy to help. We are heavily knowledgeable in safety regulations and are highly experienced in installation, repairs and maintenance on commercial projects of all sizes. Commercial & office lighting, restaurant electrical, appliance circuits & installations, code corrections, outdoor lighting just to name a few of the commercial services Brian’s Little Electric provides. 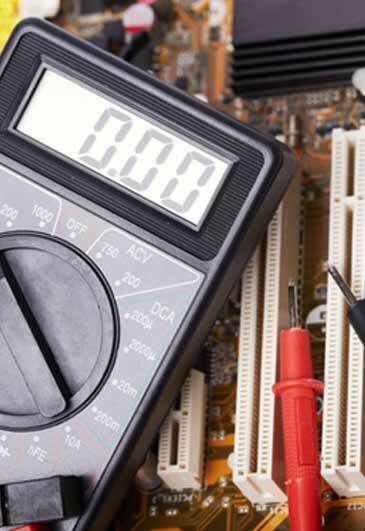 We are experienced in testing, repairing, and maintaining electrical equipment. We receive more and more requests for these types of projects since electrical equipment is now more common than ever before. 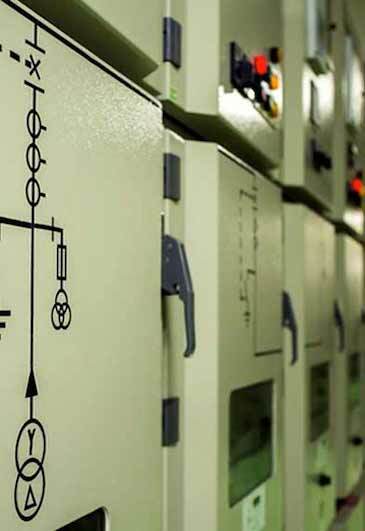 High voltage installs, emergency lighting, control panels, fire alarm systems, we can take care of all of your industrial electrical needs. When you are in need, sleep comes last. Call us at any hour, any day and we will be there. "Brian's Little Electric has been a reliable contractor to our company for many years. Brian's Little Electric have completed a numerous amount of successful projects with our Firm both large and small with top workmanship and dependability." work with on every project and we look forward to many more projects in the future." − Karen Rye Al Langman Construction 1998 Inc.